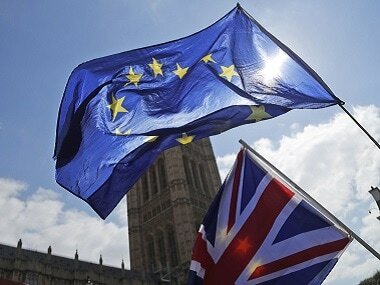 London: A year to the day after Britain voted to quit the European Union, the divorce proceedings are only just starting and European leaders are hoping that the decree absolute never comes through. On 23 June last year, Britons voted by the narrow majority of 52-48 to end the unhappy cross-Channel marriage of four decades. 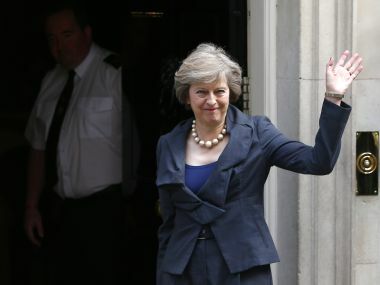 May took that to mean a "hard Brexit" — stopping free movement of people from the EU, at the cost of depriving Britain of membership of the bloc's common trading market. 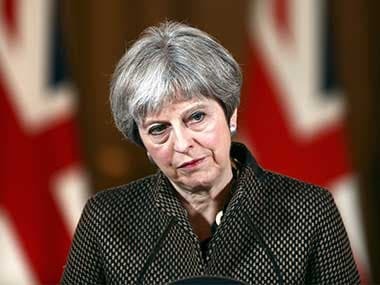 In March, she filed the annulment papers by invoking Article 50 of the EU treaty, which sets a two-year deadline for the break-up to take effect. But a year on from the referendum, the debate in Britain is less about stopping Brexit entirely and more about what form it should take — whether a clean break, or a "soft" option that retains membership of the common market. "We are leaving the European Union but when you buy a house, you don't necessarily move all your furniture in on the first day you buy it. This is a process," he said. Opinion polls show a majority in favour of respecting the referendum result — including among those who voted a year ago to remain in the EU. The Labour party, confounding the pollsters, came out strengthened by the recent election but it too supports pushing on with the process, albeit in a way that emphasises jobs and living standards. 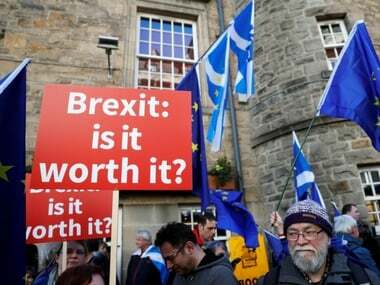 May this week indicated that Scotland's separate parliament would have to be consulted on the shape of the final deal, and Scotland — unlike England and Wales — voted a year ago to remain. "It is hard, if not impossible, following the snap election to know how the Brexit negotiations will go. The attitude our fundamentally divided — between and within parties — parliament will take is crucial and impossible to predict," he said.